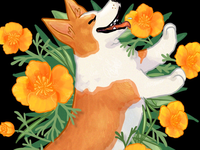 Corgi in California Poppies — Fun illustration for the super bloom! 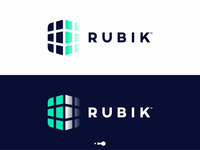 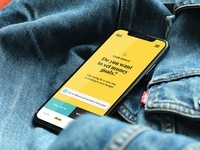 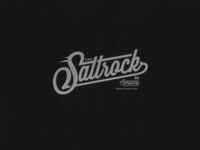 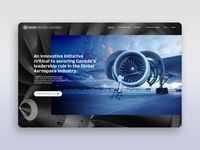 SALTROCK — A brand carrier t-shirt print for Saltrock. 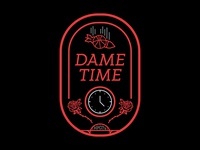 Dame Time — It's Dame Time Now. Droppin' Bombs and on to the next Round.